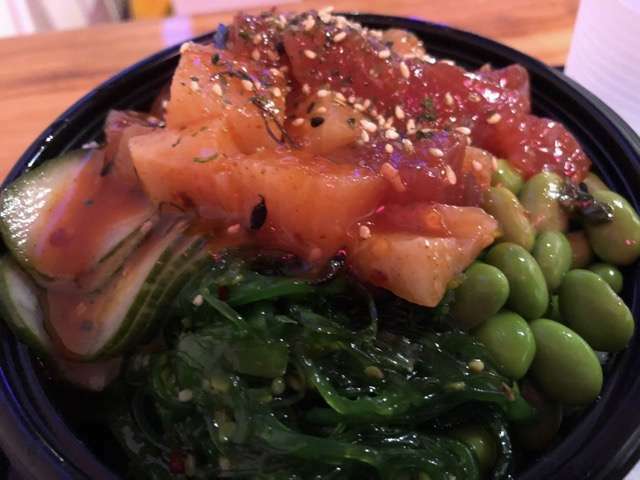 Orlando Restaurant critic Scott Joseph picks a peck of poke – or rather, a tasty bowl of it – from one of the area’s newest poke places. 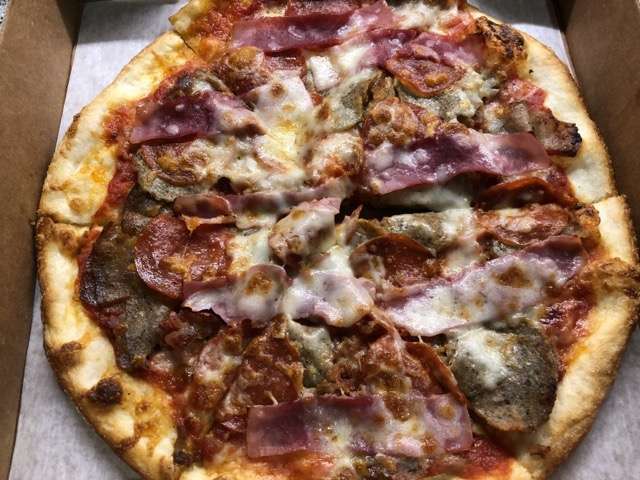 Orlando Restaurant Guide’s Scott Joseph has found what might be the perfect pizza. 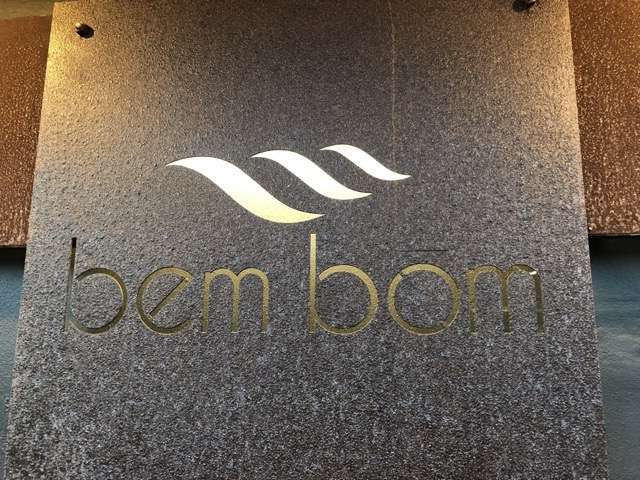 Orlando Restaurant Guide’s Scott Joseph reviews Bem Bom, a brick-and-mortar expansion of a popular food truck. 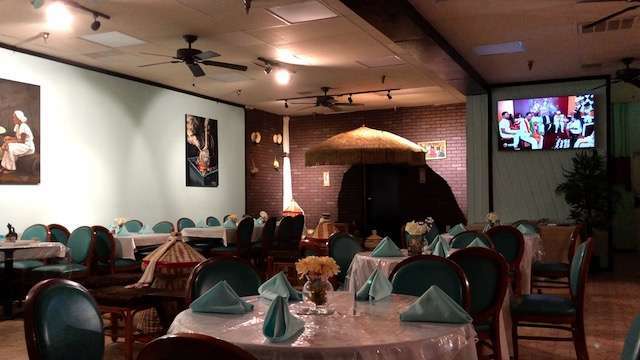 Orlando restaurant critic Scott Joseph says he found a culinary treasure in Selam Ethiopian & Eritrean Cuisine. 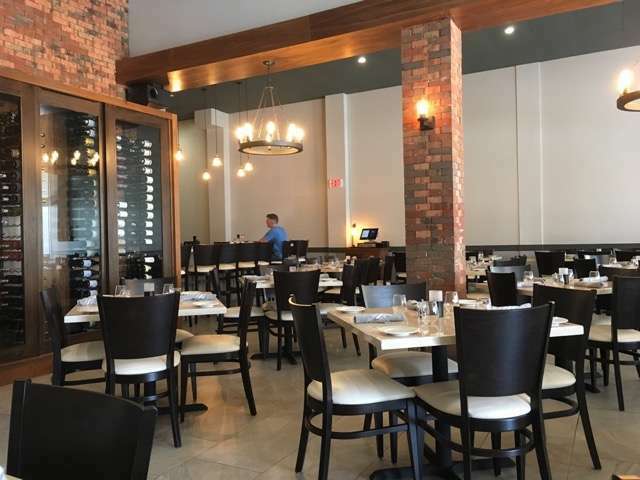 Scott Joseph reviews Meza, a new Mediterranean restaurant in Baldwin Park. 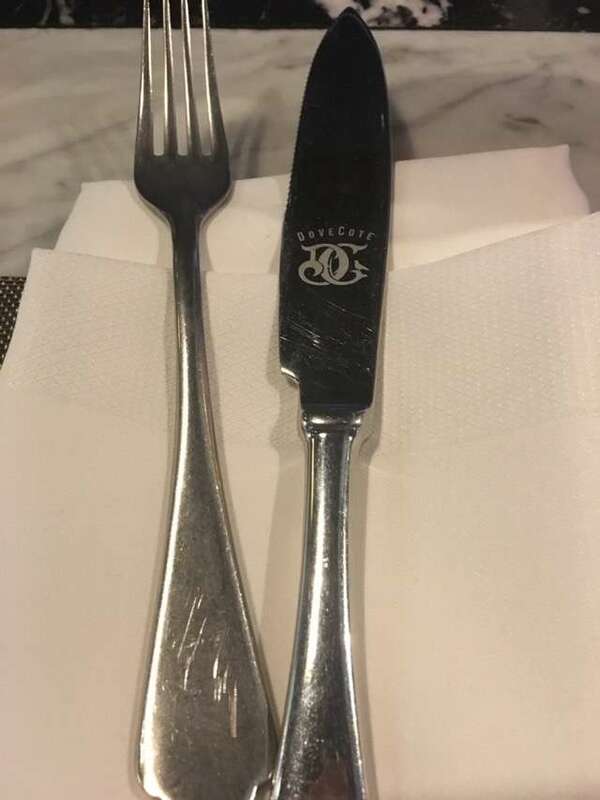 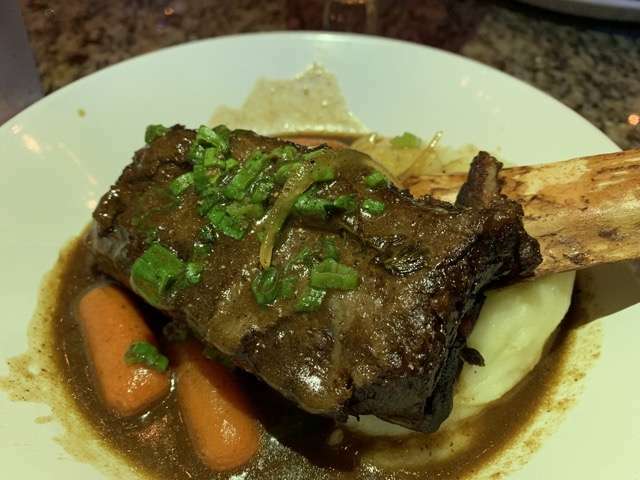 Orlando restaurant critic Scott Joseph says in DoveCote’s two years of operation, the downtown Orlando French brasserie has evolved. 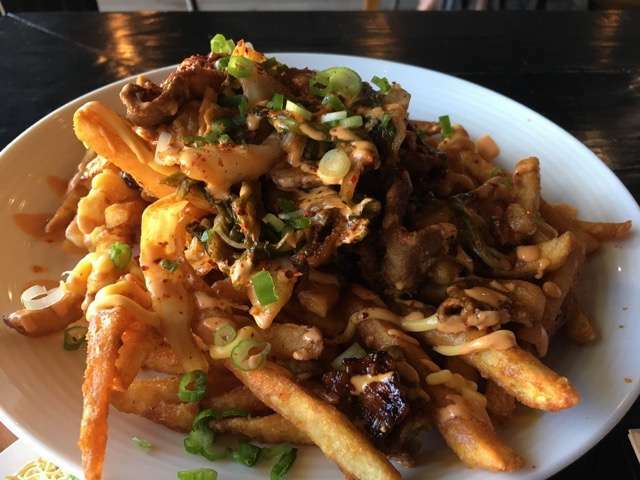 Orlando restaurant critic Scott Joseph reviews Kai Asian Street Fare in Winter Park. 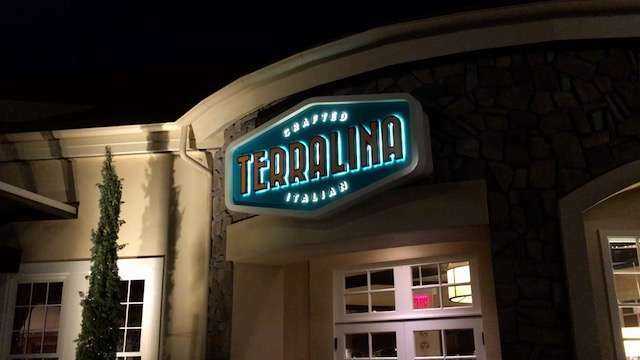 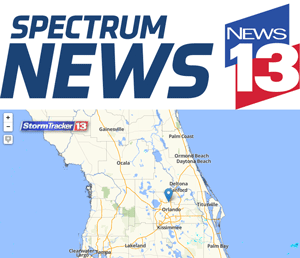 Orlando Restaurant Guide’s Scott Joseph reviews Terralina Crafted Italian at Disney Springs. 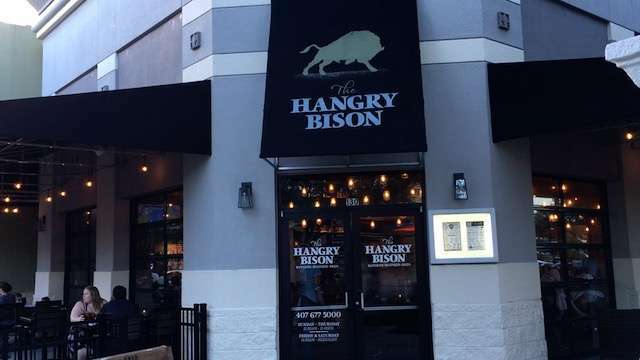 Orlando restaurant critic Scott Joseph says the Hangry Bison is doing a lot of things right with its burgers, bourbon and beer.